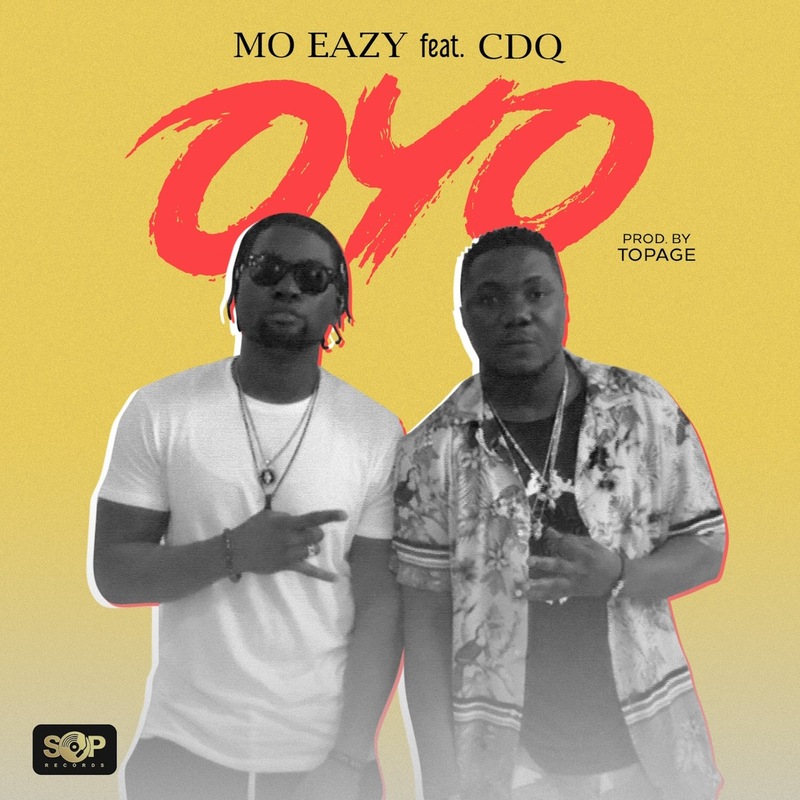 SOP Records signee Mo Eazy drops a major release for the year titled OYO. He teams up with CDQ to deliver this heavy tune, loaded with lyrical heated prowess much to the satisfaction of fans. Produced by TopAge, the song OYO is a masterpiece.